One of my favourite places in Copenhagen, is Nyboder. Always beautiful details in this area. 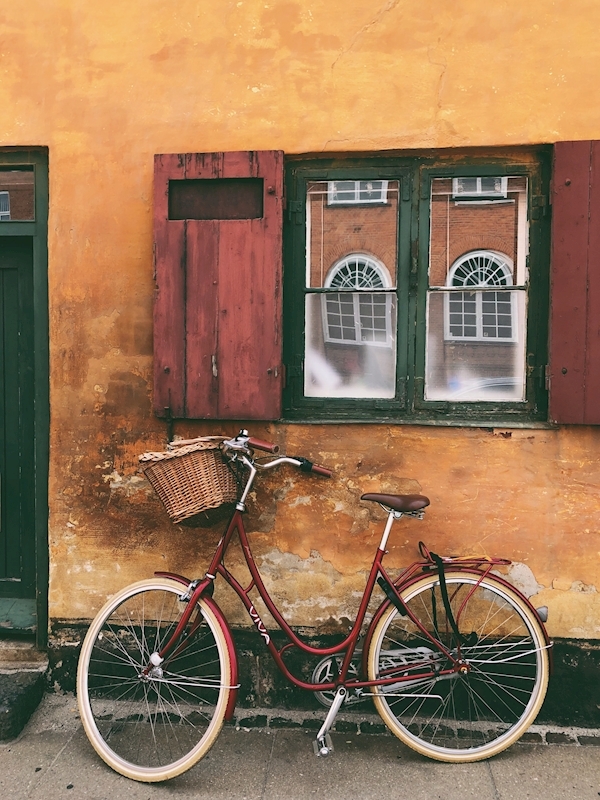 Charming bikes and old walls, doors and windows.